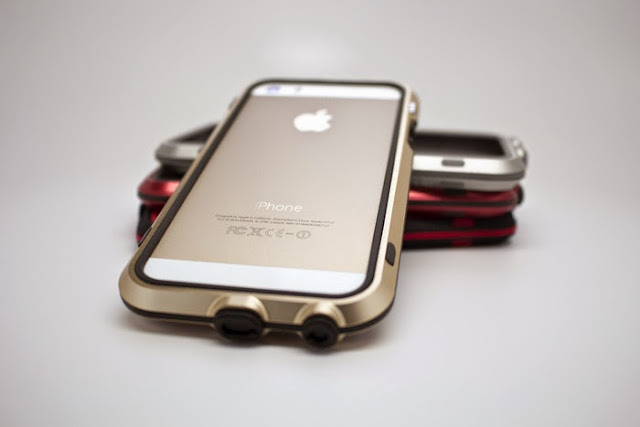 Collection of 'Coolest Smartphone Cases' from all over the world for your smartphones. 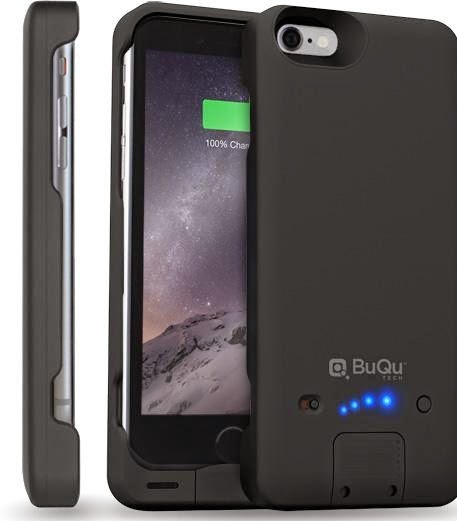 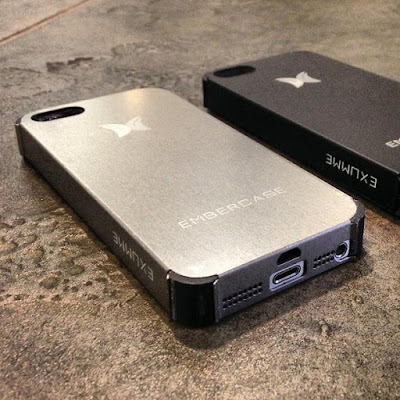 Nikola Smartphone Case: This smartphone case juices up your smartphone (iPhone 6 and Galaxy S6) using the RF energy. Similar to the solar panels technology, this phone case use the specific radio wave frequencies (Wi-Fi, Bluetooth, LTE, 3G and 4G) and transforms it into DC power. 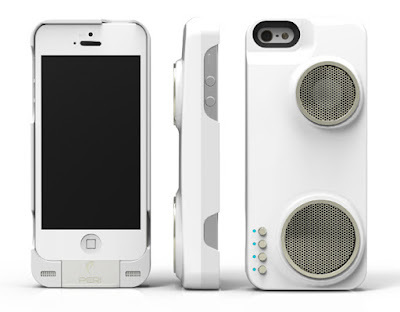 PERI Duo: This smartcase for iPhone features detachable Wi-Fi /Bluetooth speakers and recharging case. 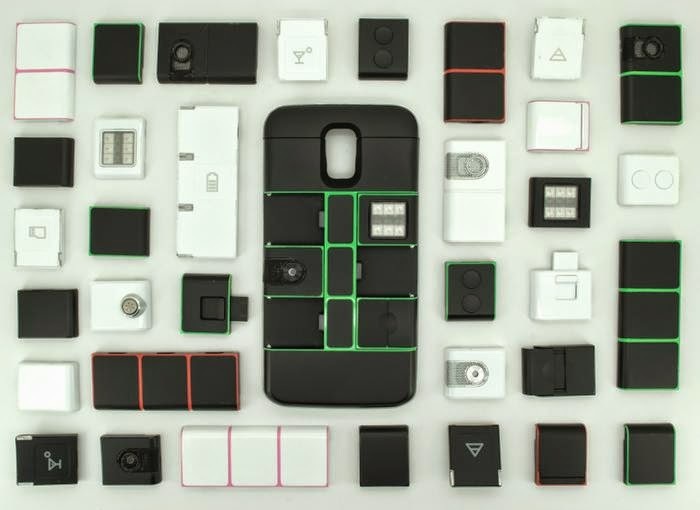 Nexpaq: Nexpaq is a smart modular smartphone case that lets you to easily customize, and enhance features to your smartphone through the case. 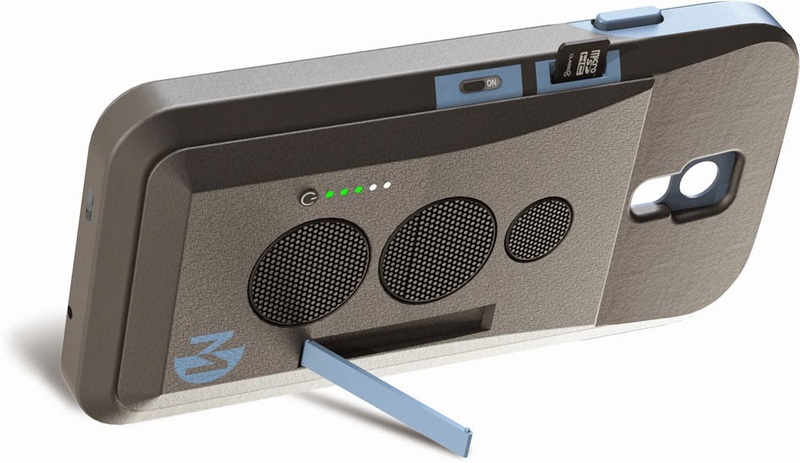 You can mix-and-match from a variety of modules to increase functionality of your phone, like additional power, an amplified speaker, a temperature and humiditysensor, storage, card reader, breathalyzer and more. Available in black or white for iPhone 6, Samsung Galaxy S6 Edge and Samsung Galaxy S5. Modr: Modr is a modular case that lets you personalize your smartphone with its interchangeable modules. It features built-in Qi-compatible wireless recharging, swappable remodules, expansion modules to the rear X-Port, USB on-the-go hub, camera lenses, kickstand, protective casing and more. Crankcase: This Crankcase for iPhone 5/5s/6 is a handpowered phone recharger. 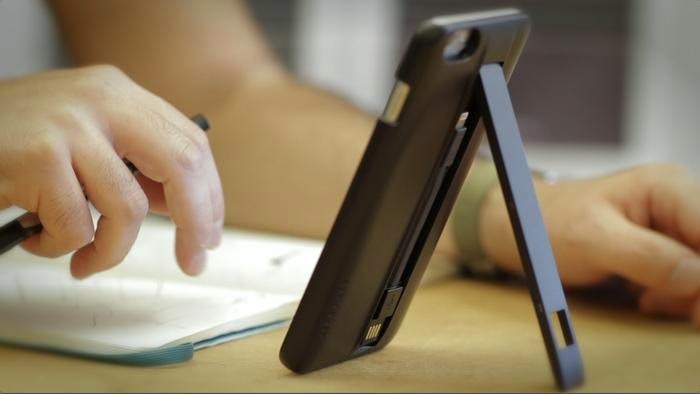 Moscase: The Moscase is a smartcase for iPhone 6/6 Plus that tracks your health and comes with interchangeable backplates. 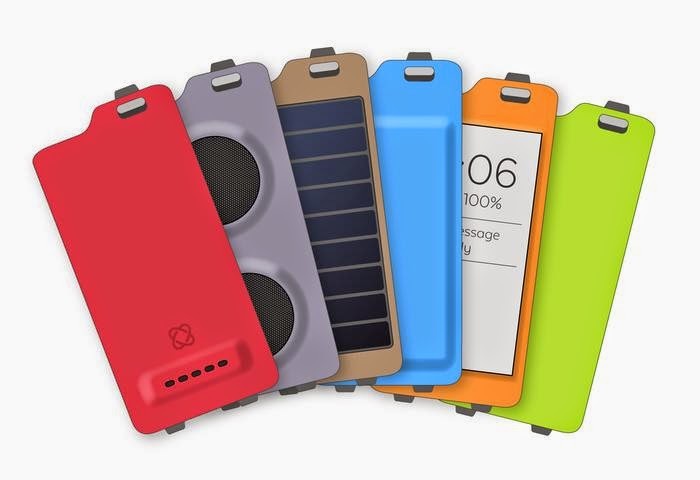 These backplates feature different functions like stereo speaker, breathalyzer, solar panel, extra storage, and E-ink display. Lighted Mirror Phone Case: The Lighted Mirror Phone Case for iPhone is a protective, slim and beautifully designed phone case that comes integrated with a durable magnifying lighted mirror that illuminates using your phone light. Embercase: Embercase is a smart iPhone case made out of commercially pure titanium, protects your smartphone and doubles as a handwarmer. 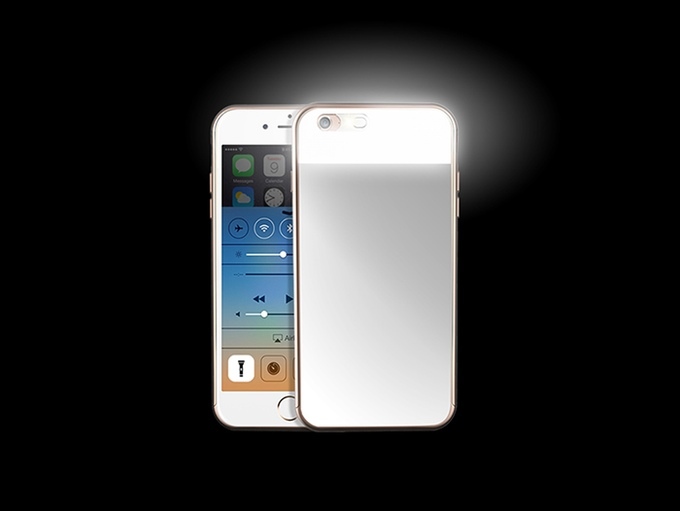 You can control the handwarmer using its app via Bluetooth. 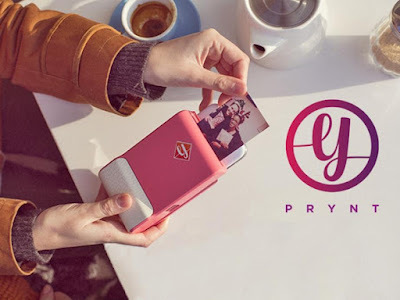 Vysk QS1 Smartphone Case: The Vysk QS1 Smartphone Case protects your photos, provides end-to-end encrypted text messages, shutters your cameras and provides confidential private voice calls. 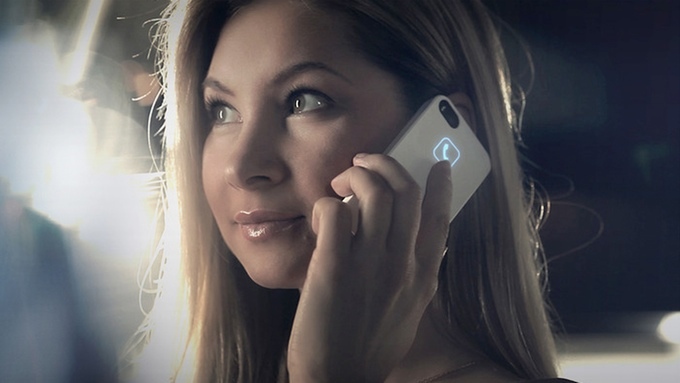 Lunecase: Lunecase is an intelligent iPhone cover that notifies you when you receive a message or a phone call before it is even displayed on the iPhone's screen. 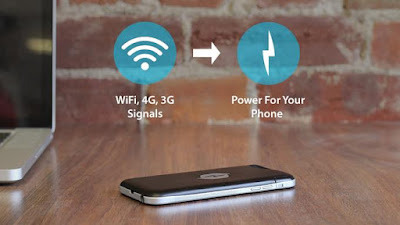 It requires no external power source as it uses the iPhone's electromagnetic energy and transforms it to usable energy to power the notification system. 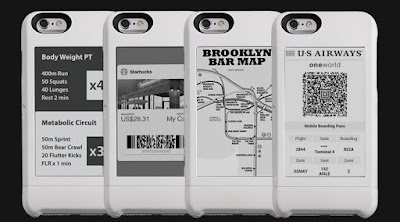 Popslate: Popslate is an E-Ink screen on the back of your smart phone case. This second screen for iPhone 6 lets you access what's important to you, without having to unlock your phone.